McDonald’s plans to introduce an ALL-DAY BREAKFAST MENU at more than 14,000 restaurants nationwide!!! 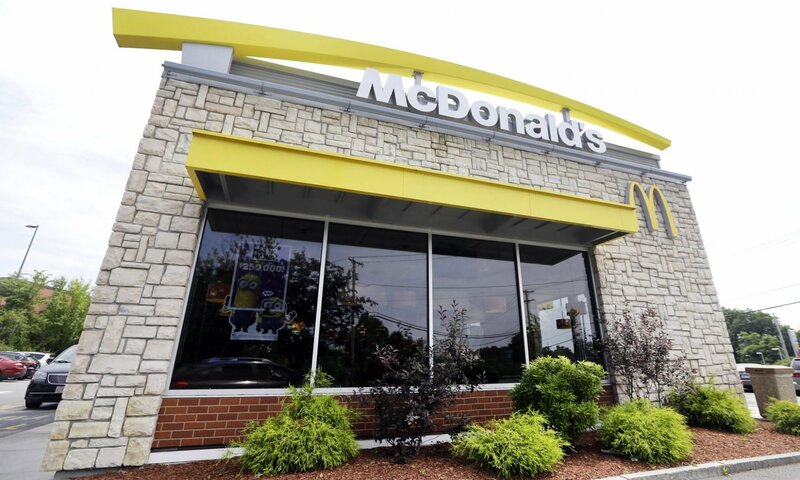 The company took to Twitter on Tuesday to report that it will abandon its traditional 10:30 a.m. breakfast cutoff and instead offer breakfast items around the clock starting Oct. 6. 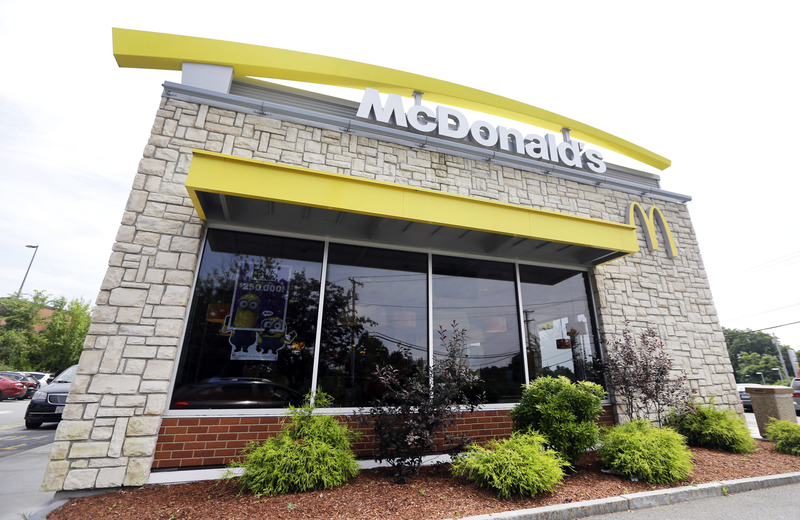 In an interview with The Wall Street Journal, McDonald’s USA President Mike Andres described the menu adjustment as one of the most significant moves the company has made in years! Previous PostPrevious AshleyMadison Claims 87,596 Women Have JOINED Site in Past Week!! !